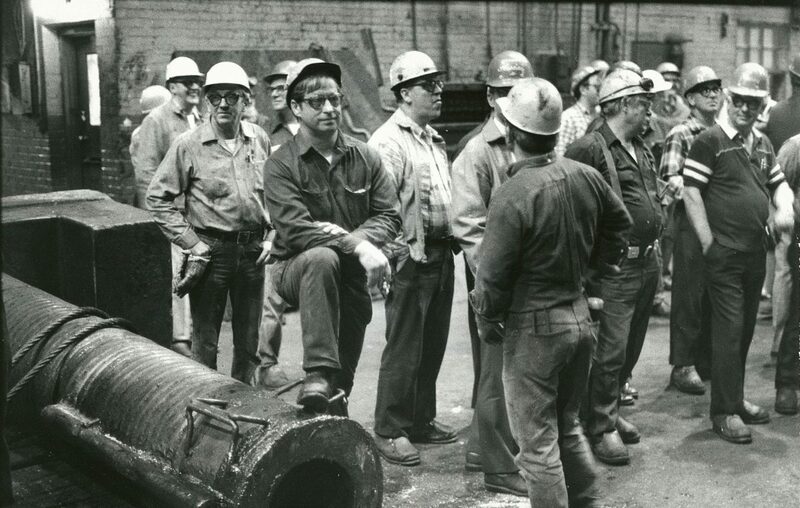 On a warm summer day two decades after he retired, Gerald Noznisky sat with hundreds of other Bethlehem Steel retirees, wondering if their work at the steel-making giant will lead to illness, even death. More than 200 of them came to Lucarelli's Banquet Hall in Lackawanna this week, some armed with questions about their cancer or other illness, others just wondering what lies ahead. "I have no idea," said Noznisky, a 42-year Bethlehem employee, of his skin cancer and lung problems. "I'm not a doctor." 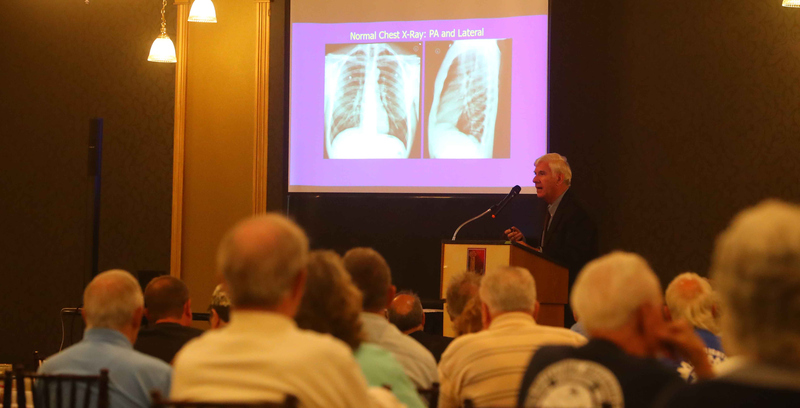 For many of the men and women who turned out, it was an opportunity to learn about compensation for former Bethlehem employees with mesothelioma, lung cancer or other asbestos-related diseases. For others, the seminar provided a forum to tell their stories of working in a plant that once dominated Lackawanna's sprawling waterfront. 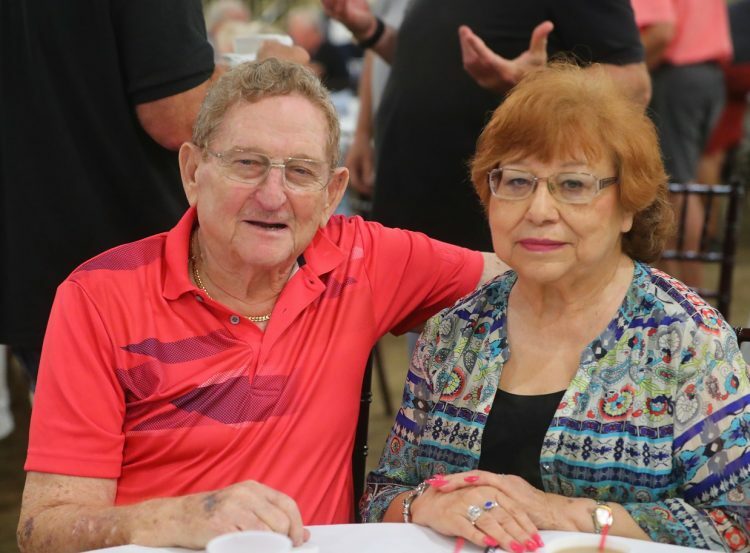 "It was flying all over the place and I was inhaling it," Noznisky, 83, a former blast furnace laborer and crane operator, said of the dust he believes contained asbestos and other toxic material. While the seminar's focus was on asbestos, many of the workers in attendance, like Noznisky, acknowledged filing claims regarding exposure to radioactive material. It's no secret that thousands of local Bethlehem retirees or their survivors have sought compensation under a federal program designed to benefit former employees of the Department of Energy and its contractors. "There's a whole lot of them here," Lewis H. Webber, president of the Steelworkers Organization of Active Retirees, said of the Bethlehem retirees who filed claims over radioactive exposure and who showed up Wednesday for the seminar on asbestos exposure. At the heart of their claims is the belief that their debilitating or potentially fatal illnesses are tied to their work at the plant. Of the 3,423 workers who filed claims, more than half, 1,767, have been denied, Webber said. "We have all kinds of proof, and they have none," he said of the government. "I don't know how they get away with it." But that program focused only on radiation exposure. Asbestos claims, on the other hand, tend to be pursued in civil lawsuits, which was the point of Wednesday's seminar. Joseph Georger of Derby spent just seven years at the Lackawanna plant, but his recent diagnosis of asbestosis makes him wonder if the illness is tied to his work as a helper insulating pipes. Today, the 76-year-old Georger walks around with an oxygen bag. "That's the only place I've ever been exposed," he said of the asbestos he worked with at Bethlehem. The turnout at Wednesday's seminar by Lipsitz & Ponterio, a Buffalo law firm specializing in asbestos litigation, is similar to what other public forums have attracted in recent years. At one gathering in Hamburg, more than 200 people turned out at a Moose Hall to complain to federal officials about illnesses linked to Bethlehem's role in the World War II-era atomic bomb program. The mill rolled uranium as part of the process for making the nation’s earliest nuclear weapons. Now 66, Frank Kwiatkowski spent 30 years working in Bethlehem's coke ovens and, even now, he talks vividly of his work as a millwright, pipe fitter and welder. "Some days, you would walk in and it was like it was snowing," he said of the dust he suspects contained asbestos. Kwiatkowski said he would actually grind and shape the asbestos so it could be molded as insulation onto pipes. "The coke ovens were the worst place to work," said James Didas, who went to work for Bethlehem in 1964, fresh out of Orchard Park High School. Over time, the 72-year-old Cheektowaga resident began to suspect he was at risk. "Both my mother and father said, 'Get out of there,' " he said. Didas and Kwiatkwoski say they're healthy but that they also know of far too many co-workers who became seriously ill or died. 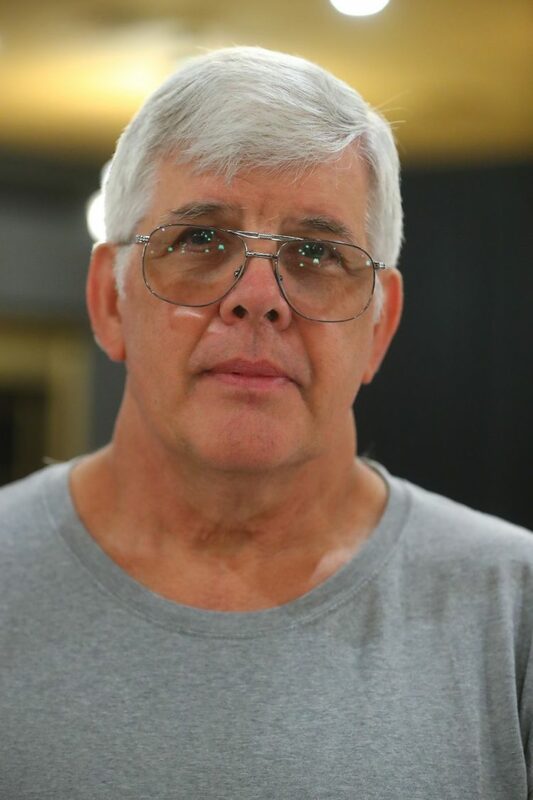 Ed Sobala, who spent 13 years at Bethlehem, is one of those with more at stake. He was recently diagnosed with chronic obstructive pulmonary disease (COPD), a lung disease often associated with smoking or long-term exposure to irritating particulate matter or gases. He stood up at Wednesday's seminar and asked if his illness could be linked to his work at the plant in the 1960s and 1970s. "I wanted to find out what I can do, what that next step is," he said of his attendance at the seminar. 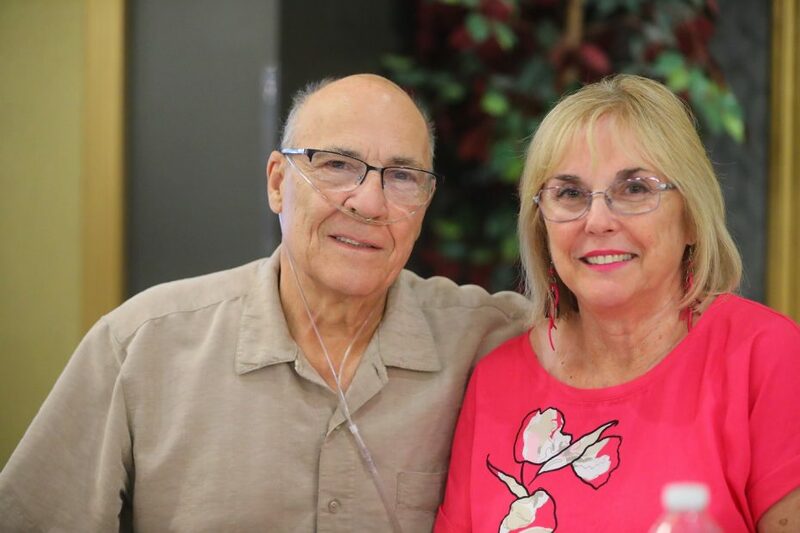 Dr. Mark J. Utell, a pulmonologist at the University at Rochester Medical Center, acknowledged the link between asbestos and COPD, and suggested Sobala find a doctor who can help him decide, once and for all, if his work at the steel plant led to his lung problems. "The truth is we've known about asbestos-related diseases for decades," Utell told the crowd in Lucarelli's. For years, in response to the plight of Bethlehem Steel workers, the region's congressional representatives have called for an expansion of the timeframe in the federal program created to compensate workers exposed to radiation. 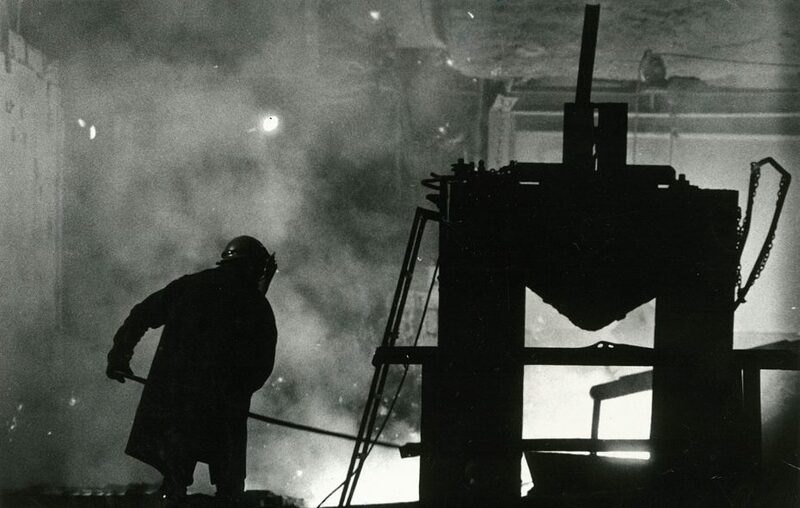 Over the years, many of the claims filed by retired steelworkers have been denied because their employment did not fall within the narrow window of 1949 to 1952, the period when Bethlehem was formally contracted to work on the nation's atomic bomb program. Others have been denied because they couldn't prove their disease was rooted in their radiation exposure. Workers say the plant was never properly cleaned up and remained a health hazard for years after the atomic bomb program ended. For Lorraine Noznisky, the wife of the former Bethlehem Steel crane operator with cancer, the question is obvious. "He's loaded with skin cancer," she said. "Where is it all coming from?"